30ml bottle of Cosmic Shimmer clear drying acrylic glue. 30ml bottle of clear drying acrylic glue with glitter by Cosmic Shimmer. Suitable for use in all craft projects. Perfect for embellishing paper, card and much more. The lid has a nozzle for easy application. The aqua is perfect for adding little touches such as snow. 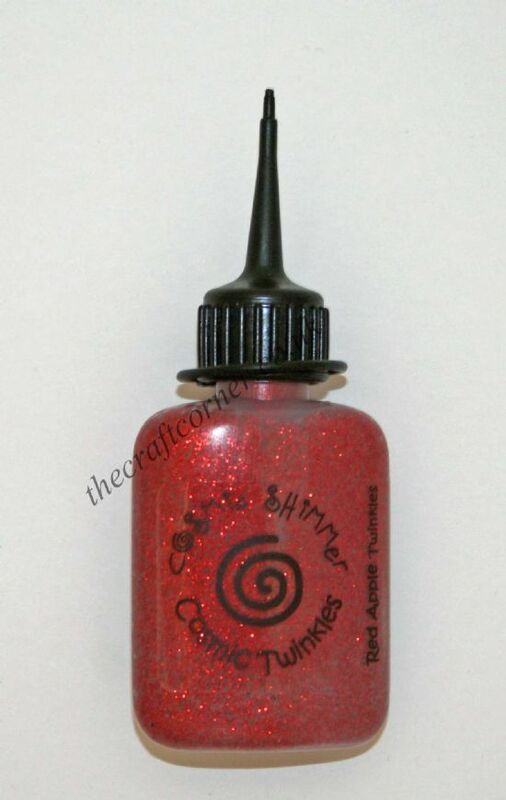 Own Twinkles Glitter Glue by Cosmic Shimmer? Why not be the first to leave a review.